When Ai Process Systems decided to refurbish an old Corn Mill at Barrowford they invited Bevlan to tender for the furniture, we could see that the premises was going to be state of the art, combining modern technology with the stunning architecture of a former early 20th century corn mill, which was originally constructed as a church. 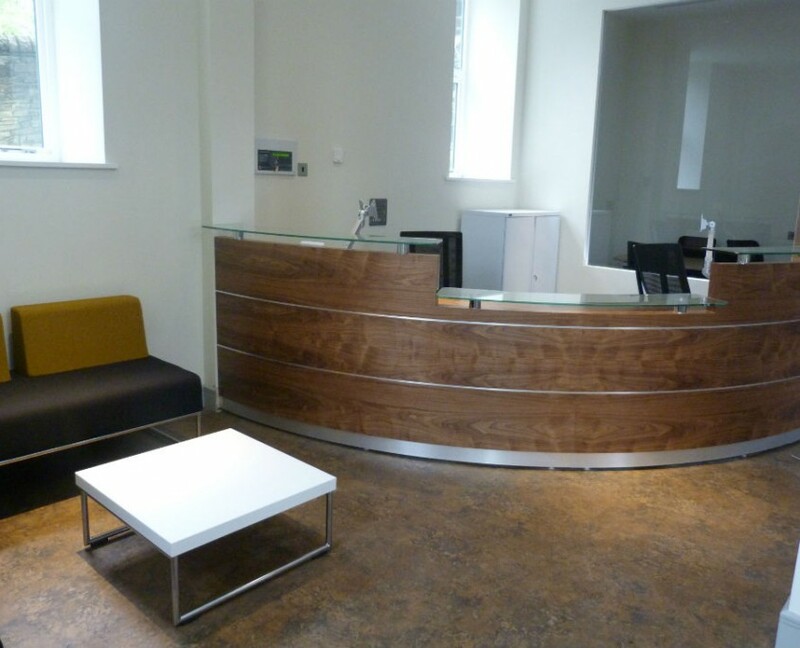 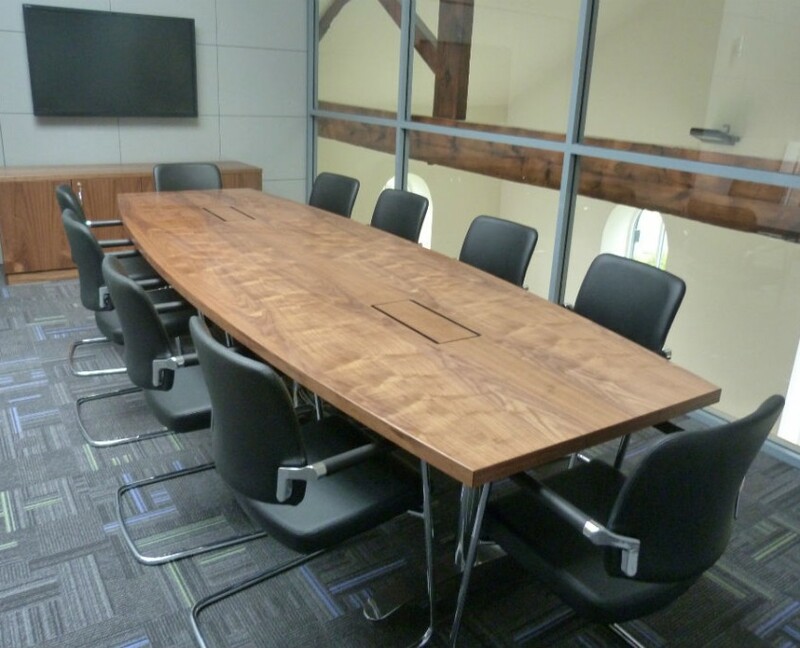 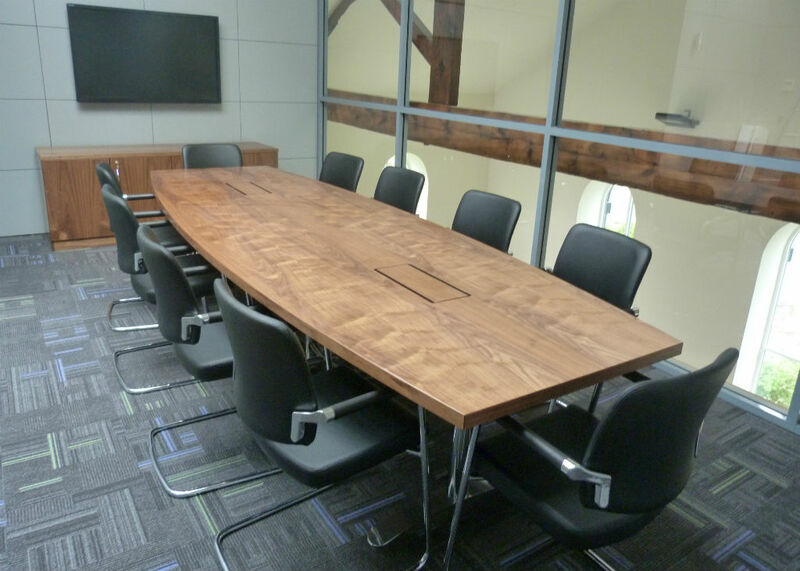 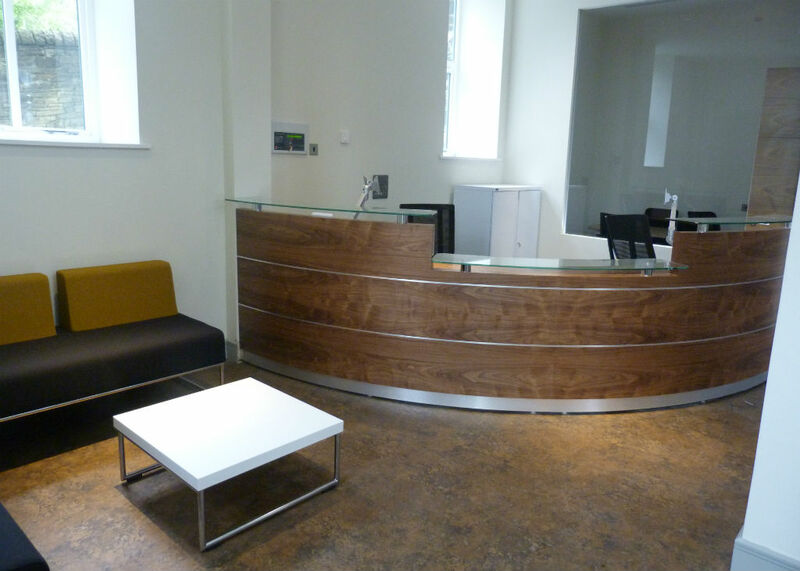 First impressions were created with a gorgeous Tula Scene reception counter in walnut veneer combined with glass and chrome to create a luxurious effect, walnut veneer was also used on a bespoke Tula boardroom table and credenza to match the internal doors. 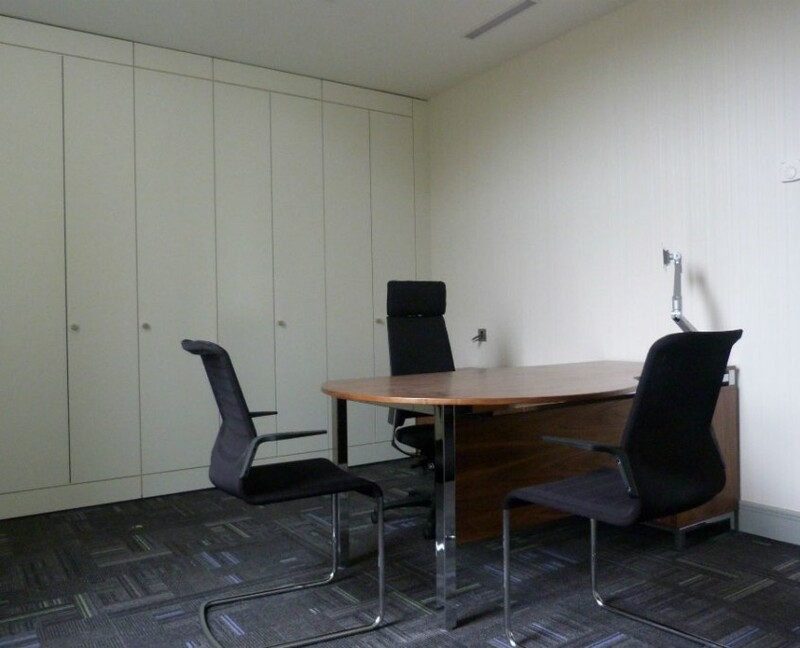 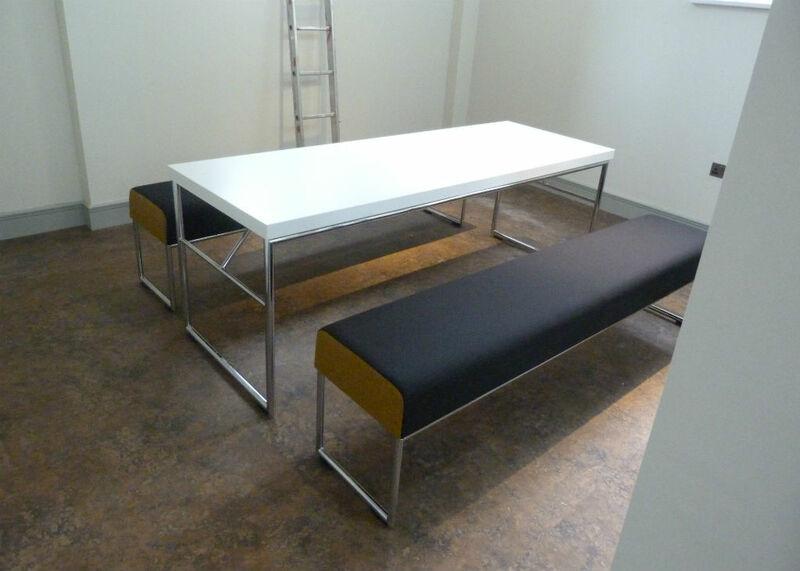 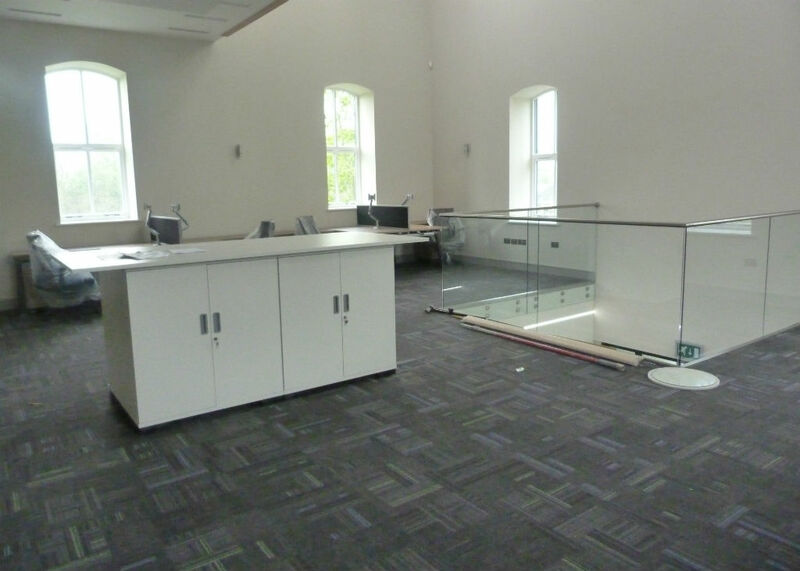 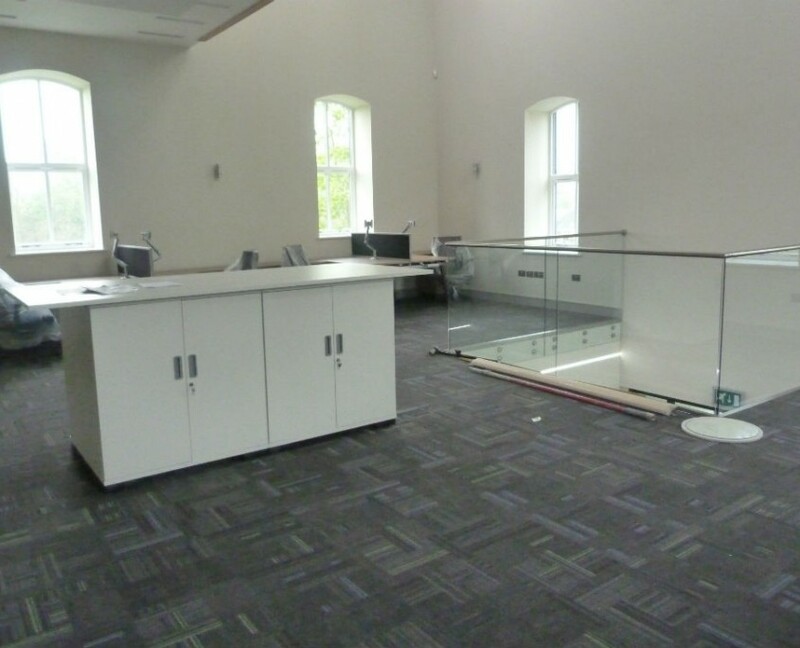 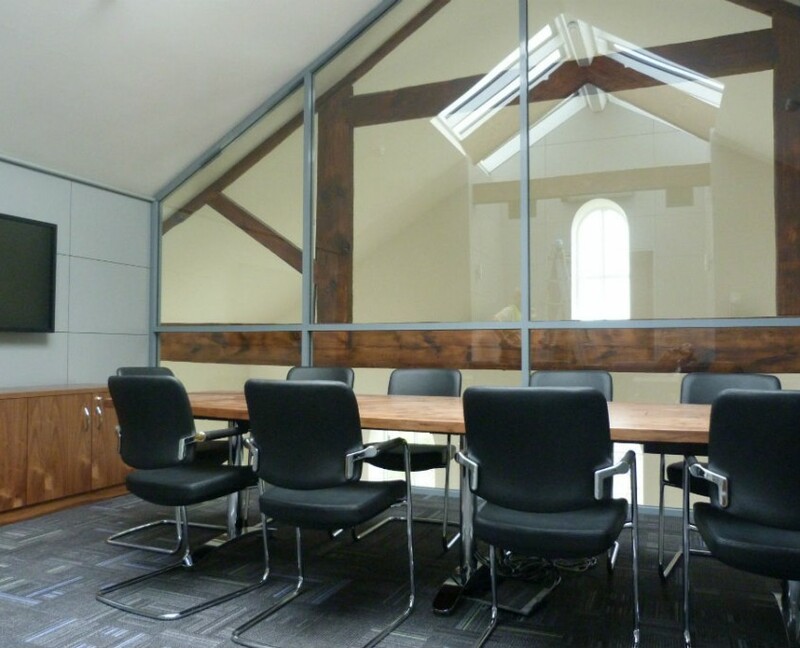 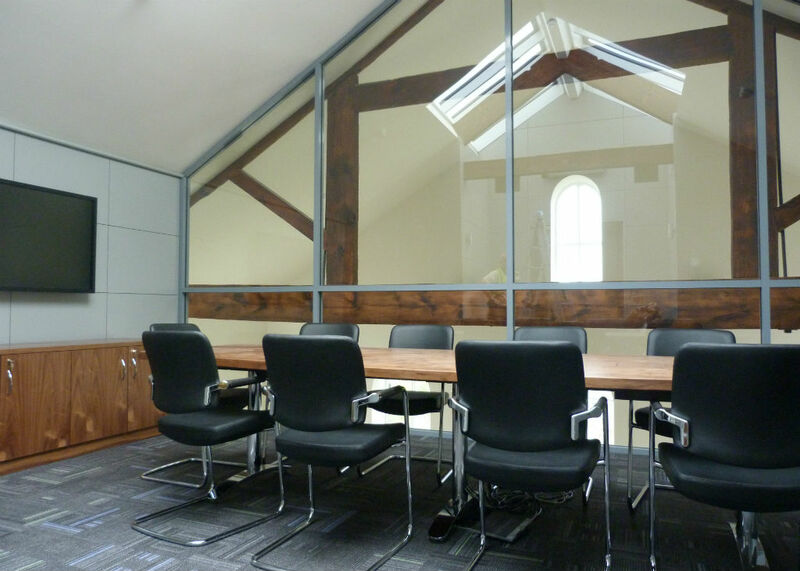 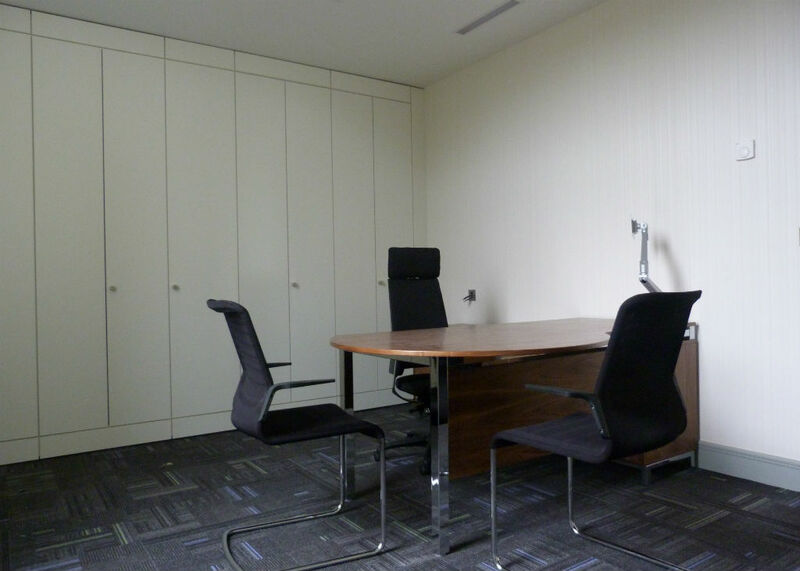 The executive offices also had bespoke Tula desks and storagewall which was no mean feat with the height of the ceilings in this incredible building, all of this together with Delphi executive chair and Negus operator chairs for other staff areas meant that everyone was sitting comfortably and able to enjoy working in such amazing surroundings.